Though Dubai happens to be a promising business destination for people offering numerous opportunities for developments, it often happens that things do not pan out the way you thought they would and business fail to succeed in the market. In certain cases, such unforeseen circumstances and economic difficulties arise due to which the company has to be liquidated. It is wise to hire the services of lawyers for the process of liquidation as it tends to take some time. Liquidation of company becomes essential when the respective legal entity is unable to generate profit and fails to make the daily business transactions or the creditors are not getting paid. In serious situations, the process of liquidation can be imposed on the company if it is believed by a Dubai regulatory agency that it has committed a serious offence. 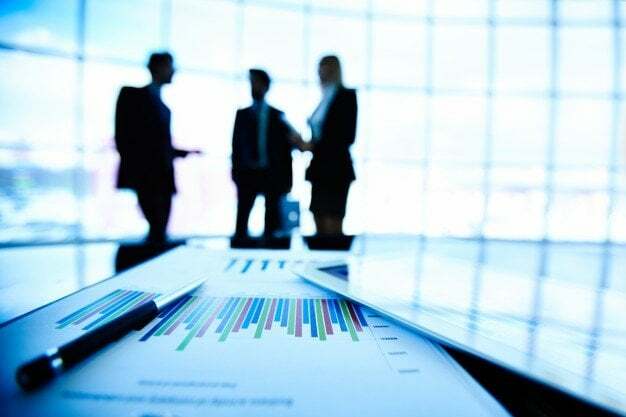 There are basically two types of company liquidation voluntary and compulsory liquidation which can be requested by the shareholders or the creditors in Dubai. A meeting shall be held by the shareholders in case of voluntary liquidation during which a resolution must be passed regarding the process of liquidation to begin and a liquidator must be appointed. It can happen at any time when the shareholders decide to end the business activity. In case of a compulsory liquidation, the procedure commences by court order. 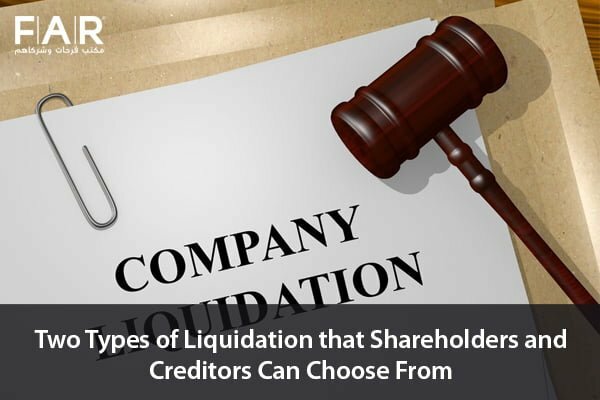 This type of liquidation also happens when the creditors of the company file for the dissolution of the company. After it has been decided that the company shall liquidate, the board of directors gathers so that the process of liquidation is outlined and developed. Any request from the creditors of the company will be fulfilled. And all of the details are stated in the court of order. First of all the company is required to present all the official documents that act as evidence that the decision for liquidation has been taken. It shall also contain the name of the appointed liquidator. The original registration certificate has to be provided along with the credentials of the liquidator. All of the documents need to be notarized. 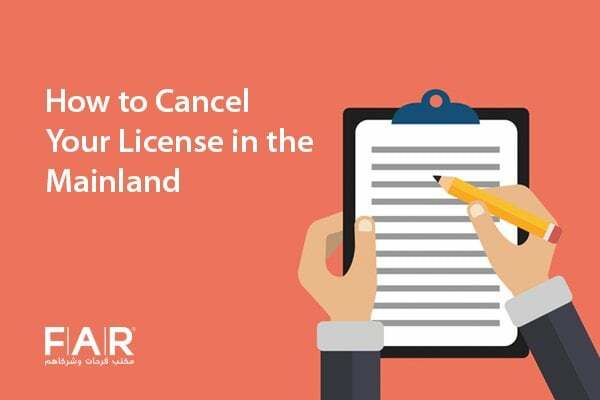 When the initial steps for liquidation have been completed, the business needs to cancel any special licenses or permits it might have obtained to perform different economic activities in Dubai. If the closing company in Dubai happens to have branches in Dubai, it will also need to provide original documents from the parent company. A document stating the liquidation of the company and the appointment of a liquidator. A certified and signed copy by the company’s director and liquidator confirming and attesting to the liquidation. The company’s certificate of registration and trade license. A copy after the license of liquidator is accompanied by a letter stating the approval of liquidation. 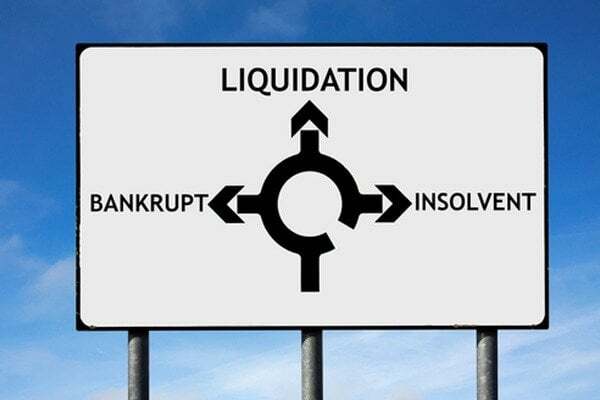 No matter what type of company liquidation procedure in UAE is being opted for, the main thing is that this Dubai Company must add the term in liquidation to its trade name.